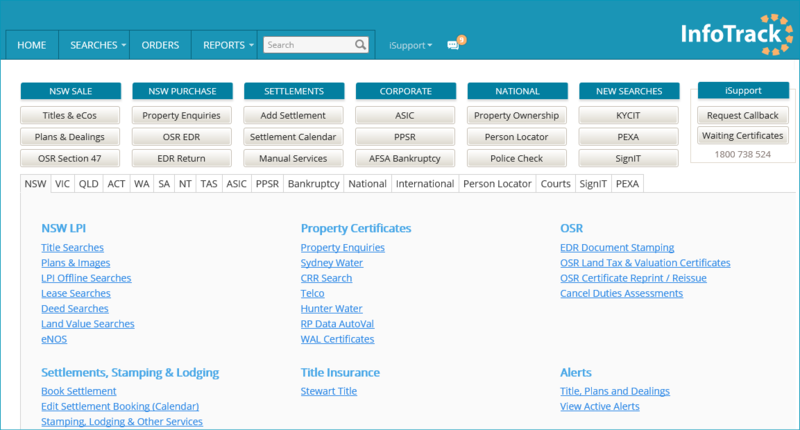 Xakia is a practice management software tool for in-house legal teams. 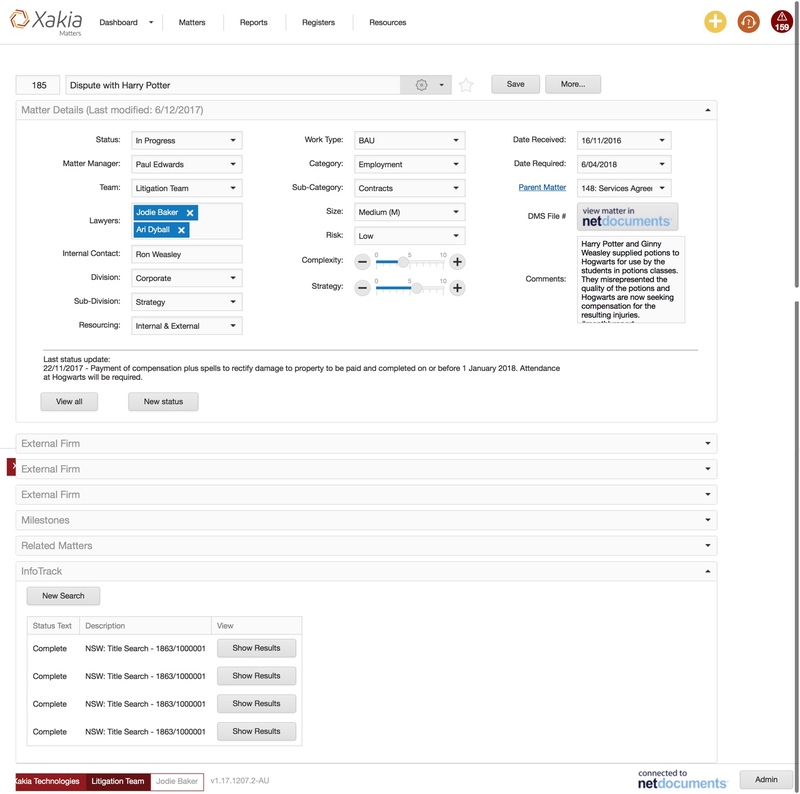 InfoTrack’s integration with Xakia allows Xakia clients to automate and streamline their workflow with access to ASIC company search documents. 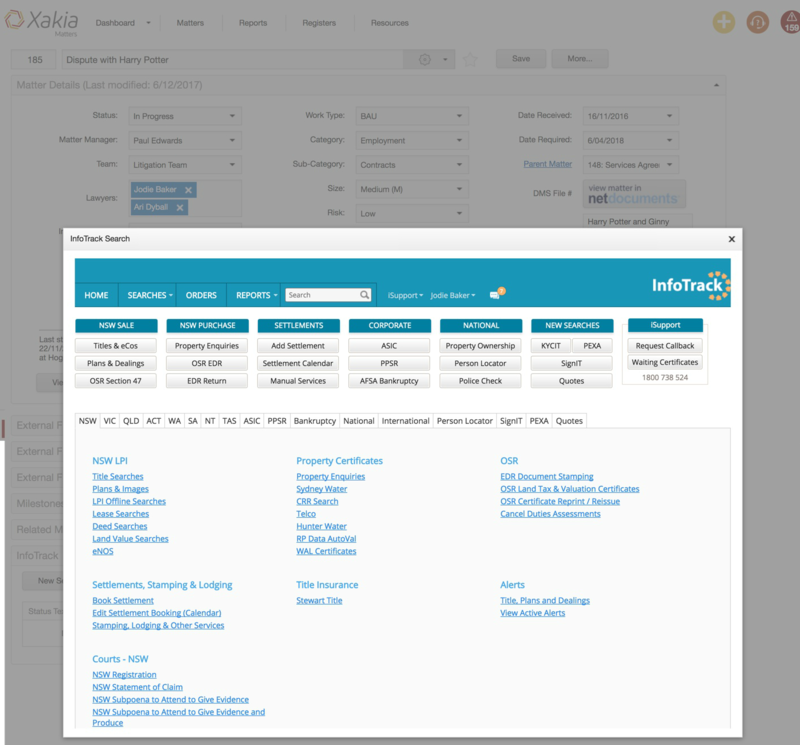 Five benefits of integrating Xakia with InfoTrack. Book a Xakia integration demo below. 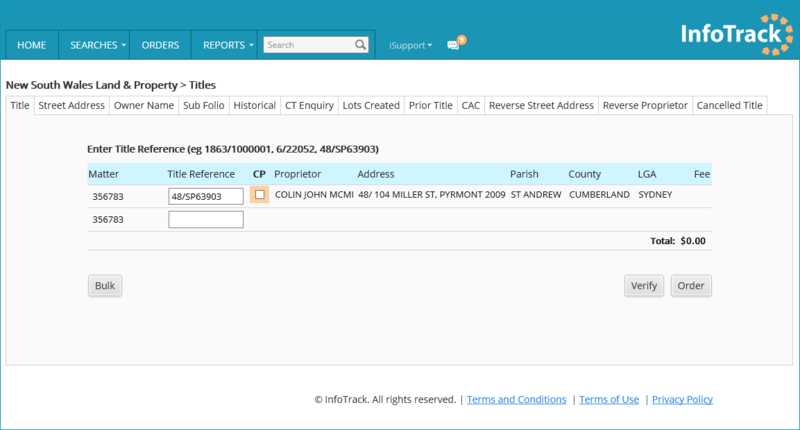 Launch an InfoTrack search directly from a client card within Xakia by clicking ‘New Search’ under the ’InfoTrack’ tab. 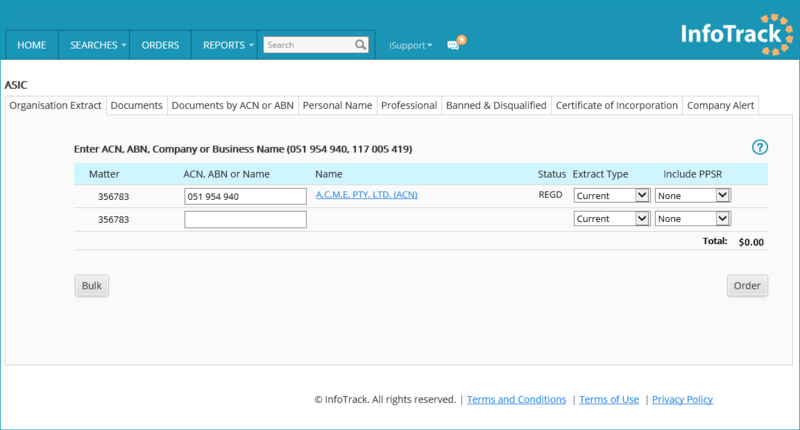 InfoTrack search documents automatically upload under the ‘Info Track’ tab on the client card.